West Ham have suffered yet another injury blow to their chances of securing an early Premier League safety with the news their star Mark Noble has suffered a setback to his shoulder problem. Noble has spent around a month on the sidelines with a trapped nerve in his shoulder. Now it turned out he has not fully recovered from the injury which could require a surgery. 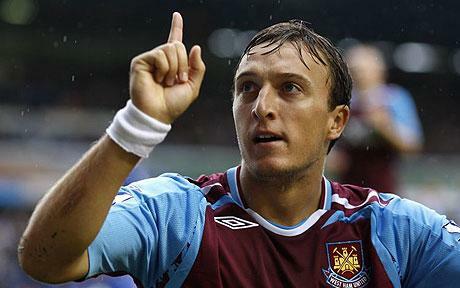 This means Noble could be out for up to the end of the season. The Hummers are already missing their skipper Kevin Nolan who has damaged a little toe and Joe Cole with a hamstring injury.